You were right, really. I finished the game again and saw that Clancy dies and everything you said was right, I take back everything I said, sorry man. According to unseen video footage, Pete's head is choped out by Mia. But it was not seen in demo or main game. So Pete's alive? In u seen footage he survived Mia's stab. Why Pete! I loved Pete.. I have first success in item edit. Need to get pointers and more adresses now! Already planning a Trainer ? Pete dies in the demo "Kitchen". 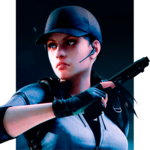 What I don't know is who is the player character in that demo. Dang that's fast! I wish you success in that endeavour; We certainly need an inventory editor. Is the violent version of Pete's death seen in demo? 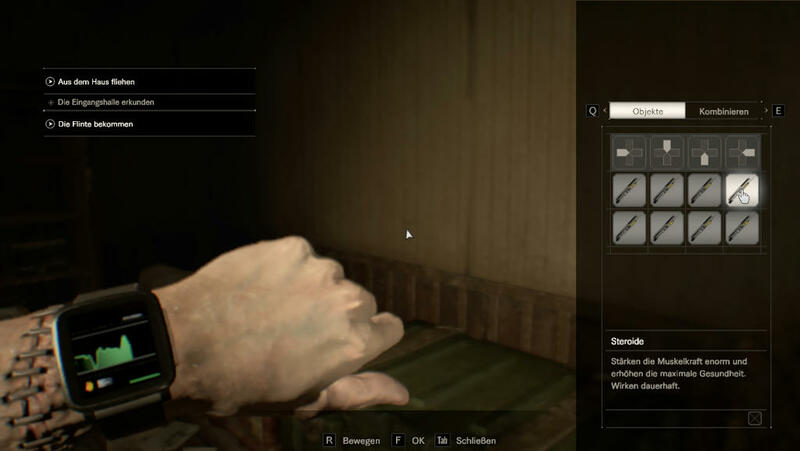 I managed it to swap items with pointers and item count but Resident Evil 7 is changing addresses all the time. And if I try to swap to Albert-01 it crashes all the time! Maybe that game has no inventory data for Albert-01 since you can have it in your hand only. OK, I have now seen one the first major difference between "RE7 World Wide" version and Japanese "Bio 7 - Grotesque version". The garage were you meet the cop that Jack kills with a shovel. In the Grotesque version the cops entire head stays together. 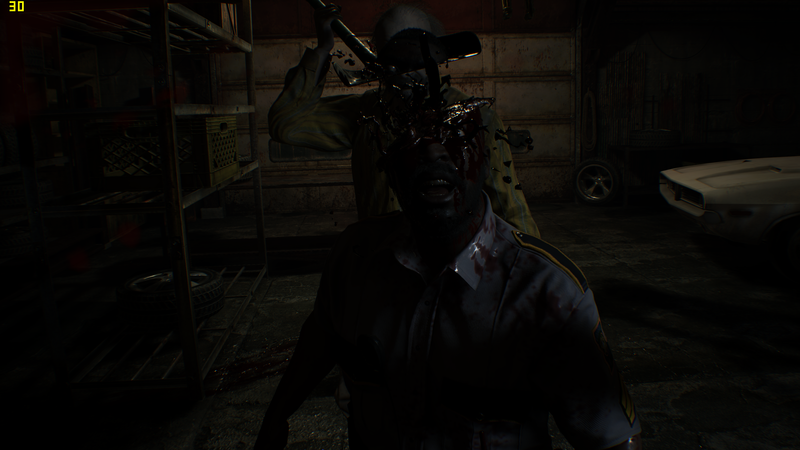 RE7 WW version the body separates from the sliced part of his head. Now that prooves RE7 WW is the REAL grotesque version right there. I managed it to swap items with pointers and item count but Resident Evil 7 is changing adresses all the time. I imagine none of that is by accident or coincidence; This game uses Denuvo after all. And of course they'd set up the Albert-01 to have no inventory data, they probably figured, correctly, that's what we'd try to swap first. Let´s see how Ethan will feel after that shots! Does anybody know a way to spawn items to pick them up? 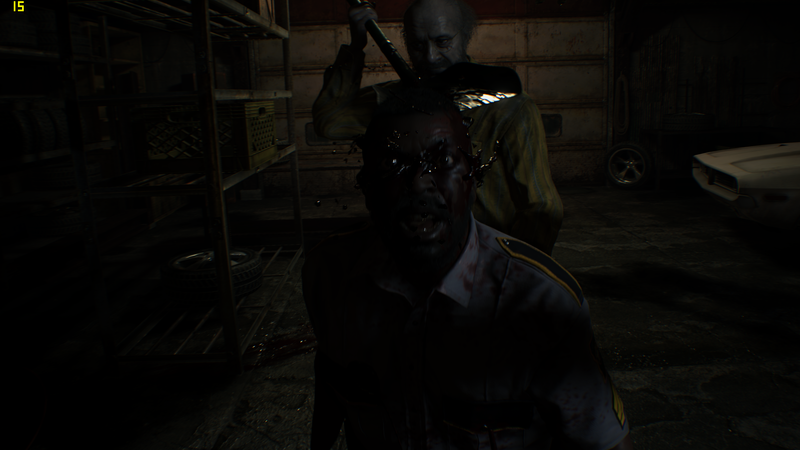 Uncensored RE7 is soooooo much better. 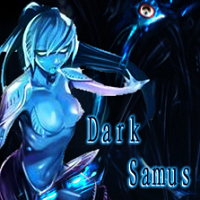 DarkSamus , that's exactly what I meant, nothing is more uncensored than the US/EU versions. Japanese versions will always have some sort of censorship. The only reason I'd take Japanese versions is to read through the Japanese script because the translator makes up a lot of things (Mark Reichwein). So how does Ethans hand gets fixed bt simply stapling it? With such poor stapling, his hand would come out within minutes. Lnot to mention the infections caused by it. Tetanus will kill Ethan. And he doesn't feel that pain with half fixed hand.. looks like he is infected with molds too.